The Eccentric Pull Up is an upper body exercise that primarily targets the lats, but also works the biceps and middle back. 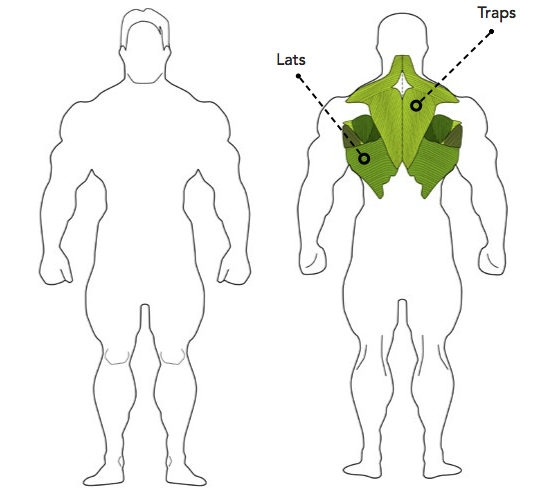 This is a compound exercise which is well suited to beginner lifters. 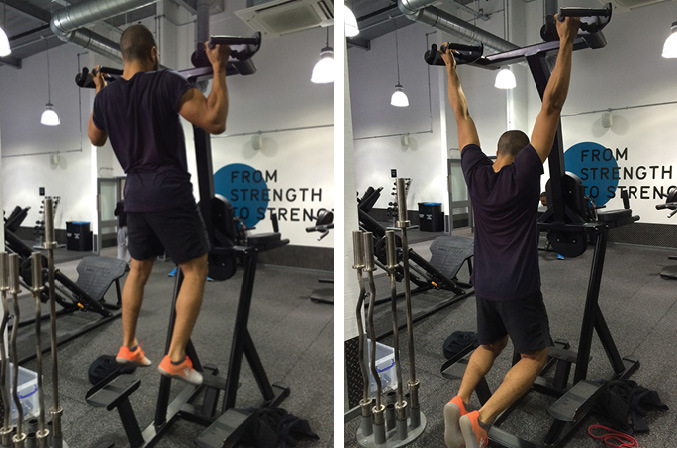 Use your legs to jump up to the top position of a pull up with your arms bend and shoulders back.